Heading off on a European vacation? 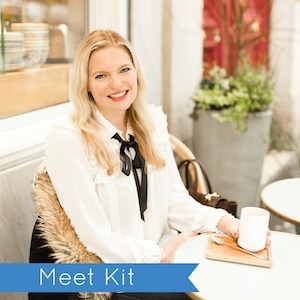 I am sharing my complete Europe Packing List – this is what I pack when I travel abroad. You know that you have mastered packing when you have worn every single thing that you packed. When I spent 19 days traveling in Serbia, Bosnia, Croatia, and Montenegro I managed to fit everything into a carry-on and a duffle, and I had everything I needed. 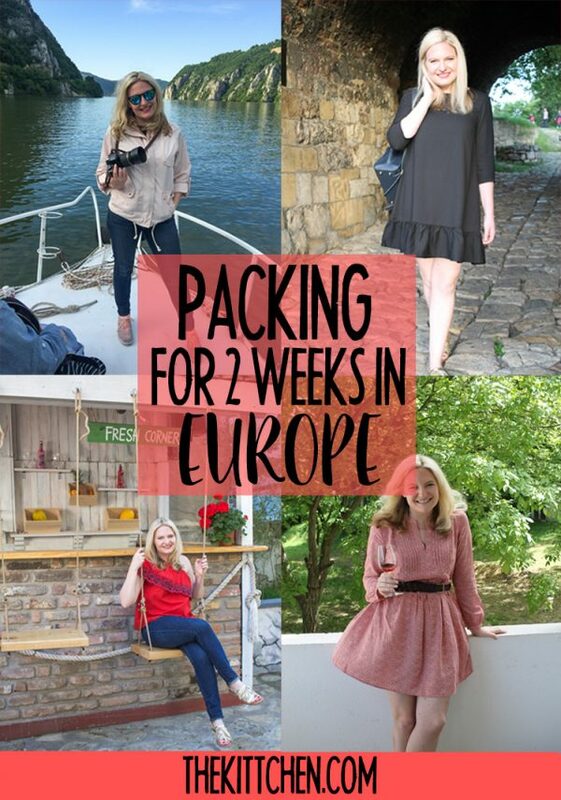 Today I am sharing a comprehensive list for packing for 2 weeks in Europe. 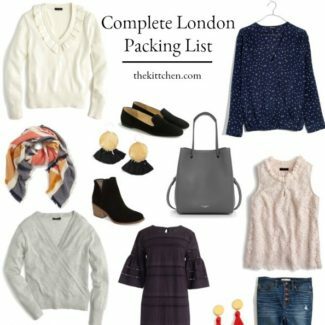 All of these images are shoppable, and an entire packing list is at the bottom of this post. To give a very simplified overview my Europe packing list included, I packed 7 dresses, 2 pairs of jeans, about 8 different shirts, and 3 pairs of shoes. I did wear a couple of things twice, but I think that is better than overpacking and lugging too much stuff with me. I was traveling to 10 different cities, so packing light was key. I really love this pink jacket because it has extra big vertical pockets that close with snaps. My iPhone 6 Plus and my passport fit in the pockets no problem. It was great to wear at the airport and throughout the trip. I packed three different black dresses. They are timeless and classic, and can be dressed up or down. 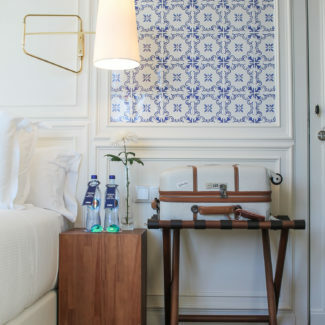 They transition from a day of sightseeing to a night out. I wore two of them twice – once with the bloggers on the press trip in Serbia and again when I was in Croatia and Montenegro with my husband. The key to packing light is to focus on versatile pieces that pack well. 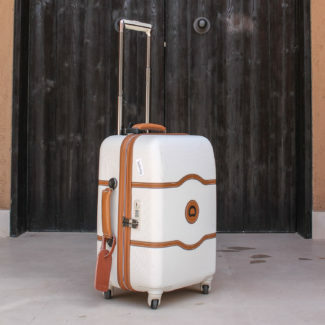 Things that aren’t bulky and things with won’t wrinkle too much. And I promise, three pairs of shoes is enough. I highly recommend ditching the flip flops – they are not the shoes for European cobblestones anyway – and instead invest in a super comfortable pair of leather sandals. My gold sandals come everywhere with me and look great with jeans or a dress. 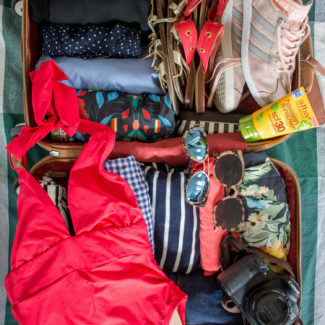 What are your packing essentials? Let me know in the comments! What is on your Europe packing list?